This last year Coruscating Images has given the community some of the most enticing Aerial (Drone) Photography Sacramento has ever seen. Our passion for bringing the people who live here closer together by reminding them how Grand Sacramento is. Giving them a view of the city never before seen is exactly how we accomplish this. From Aerial Real Estate Photography to Aerial Construction Projects and Commercial/ Industrial Aerial Photography, we have done it all. We would love to share you with a re-cap of 2016 and all the Sacramento Aerial Photography projects we have accomplished. Sacramento has a rich history, a diverse culture that demands a quality of life above average. Our Sacramento Pride can be seen each day in all corners of the county. Covering many different events and projects in 2016, Coruscating Images is grateful for every opportunity it gets to bring awareness to Sacramento. Take a quick trip with me in this blog and see what we have been up too! If you have been following my blogs or other social media, its easy to see the passion I have for this place. 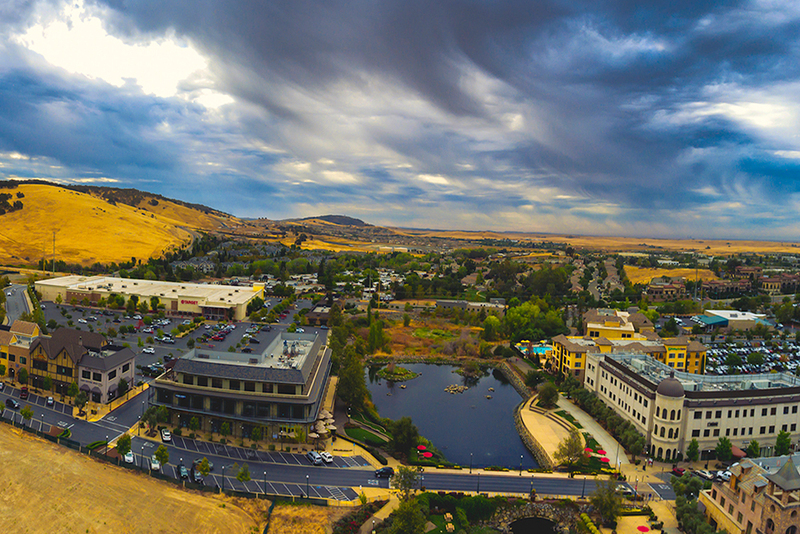 Not only do I reside here, but capturing El Dorado Hills Aerial Photography is what first made me appreciate my community. 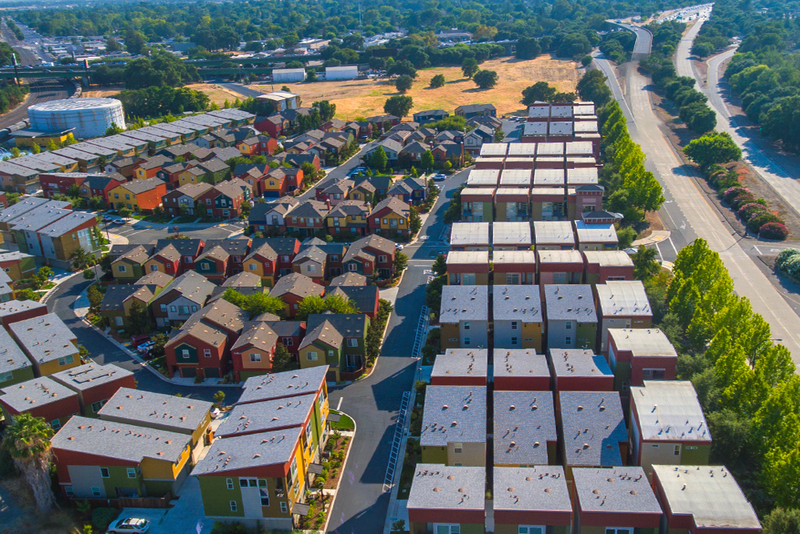 Seeing it from the sky is so beautiful, with its exquisite hills, luxurious neighborhoods, its hard to appreciate El Dorado Hills until you see it from that angle. 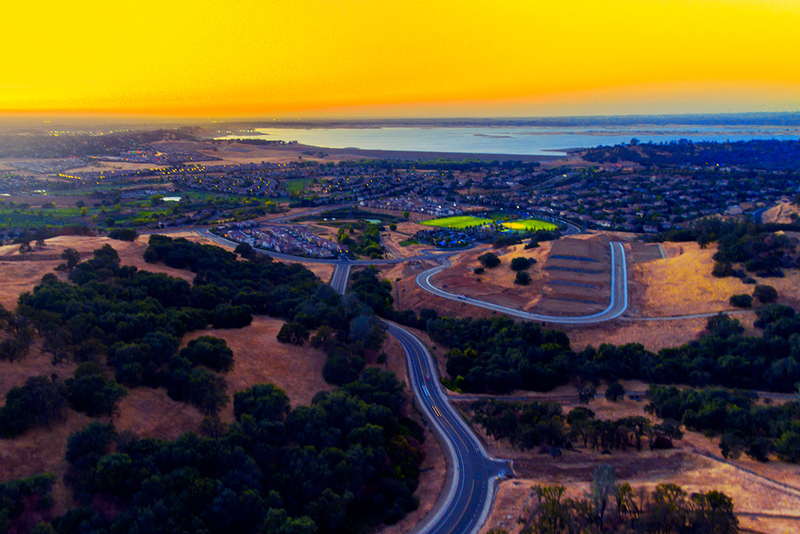 I’ve made a commitment to bring El Dorado Hills the very best Aerial (Drone) Photography. With hopes that it will continue to bring residents and communities closer together. The landscape, local business’, and Government entities of El Dorado County all play a part in making El Dorado Hills so special. 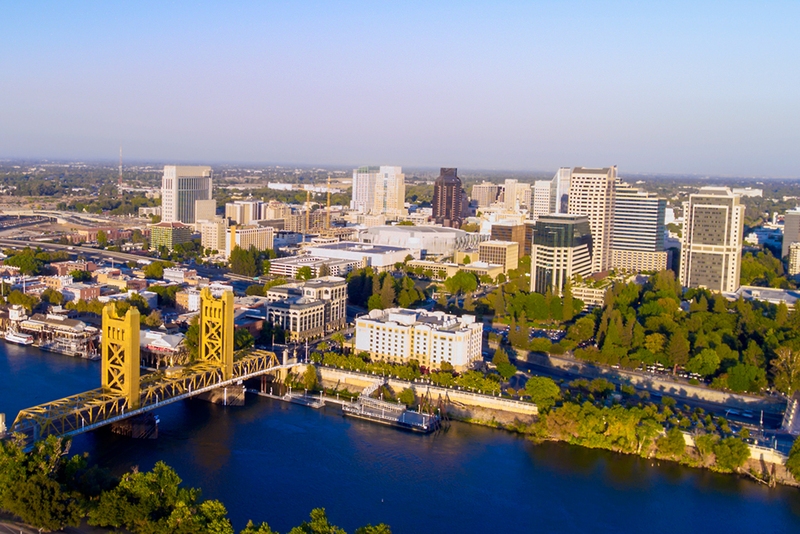 Coruscating Images specializes in Sacramento Aerial (Drone) Photography, along with its surrounding areas. 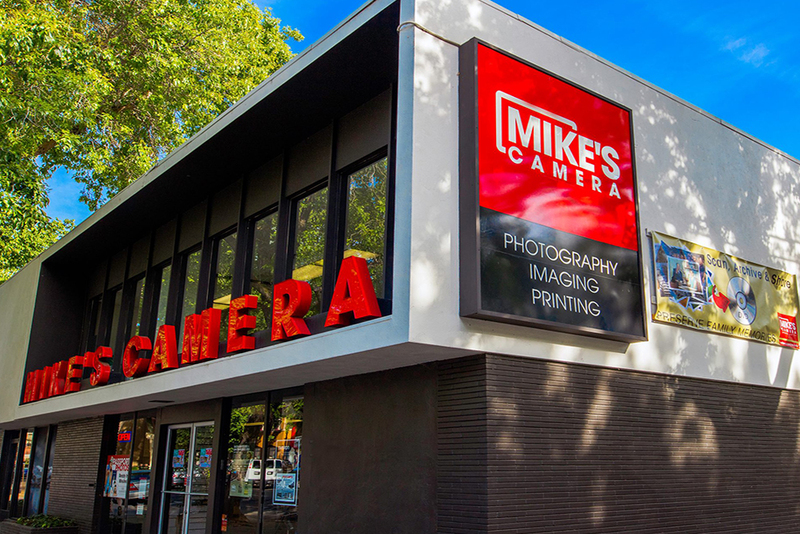 Sacramento’s largest Camera store right in the heart of Downtown Sacramento has played a huge role in my career, and many others in the city. When I first began my journey creating Sacramento Aerial (Drone) Photography Mike’s Camera gave me a platform to educate not only myself, but others on the Dji Phantom 4. 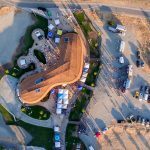 I was fortunate enough to guest blog on their site, giving my feedback as a still photographer turned pilot, and how a Drone’s can do so much good for a community. Being so new it gave me motivation to perfect my craft, and I have to thank them for my success. Here is the article on the Drone Platform I currently use. 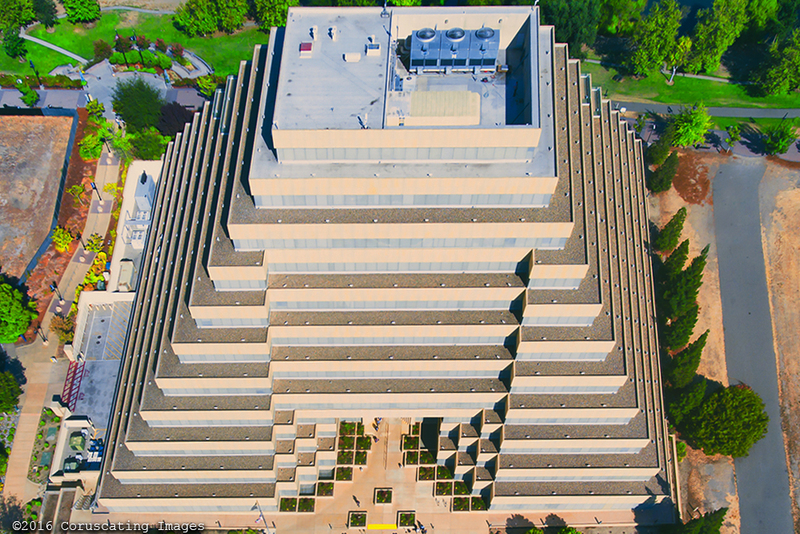 The most creative Sacramento Aerial (Drone) Photography can be found here at Coruscating Images. 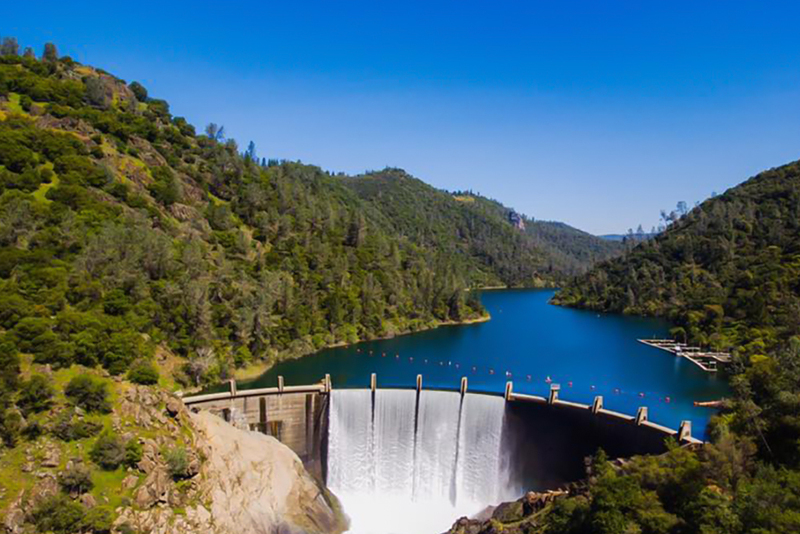 If you are from Sacramento, it’s so hard to pick a favorite part of town, with so many spectacular surrounding cities, I found Folsom to be among one of the most unique places to visit. The Historic Sutter St, Folsom Lake College’s Harris Center of Art, the Palladio, what’s not to love about Folsom! 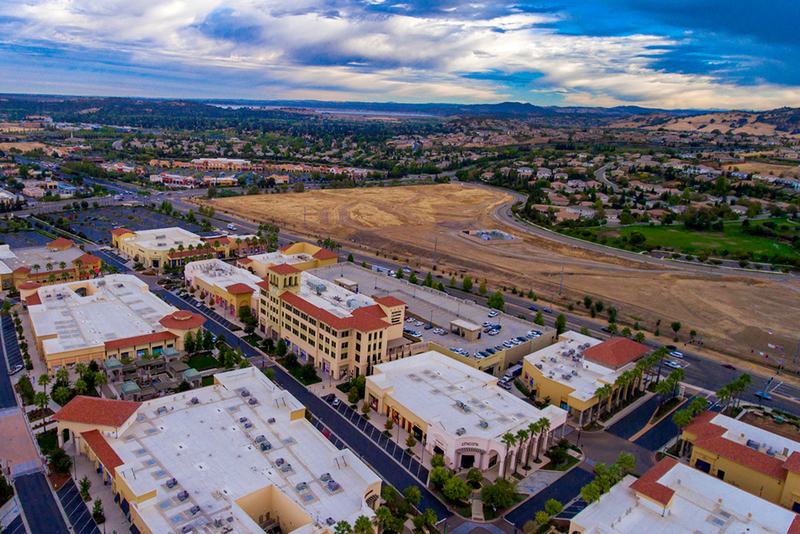 We specialize in all aspects of Drone Photography in Folsom so if you have any questions, feel free to give us a call anytime. Right across the Folsom Damn, you find the affluent town of Roseville and Granite Bay. What I love most about Roseville is their attention to detail, and a commitment to redevelopment bringing an entire new culture to Placer County. The Roseville Galleria, along with The Fountains at Roseville set the standard for quality in fine dining and shopping malls. You can spend an entire day here enjoying what Roseville has to offer! Not too far up the freeway you can also take the fun outdoors, at the Auburn Recreational Park. 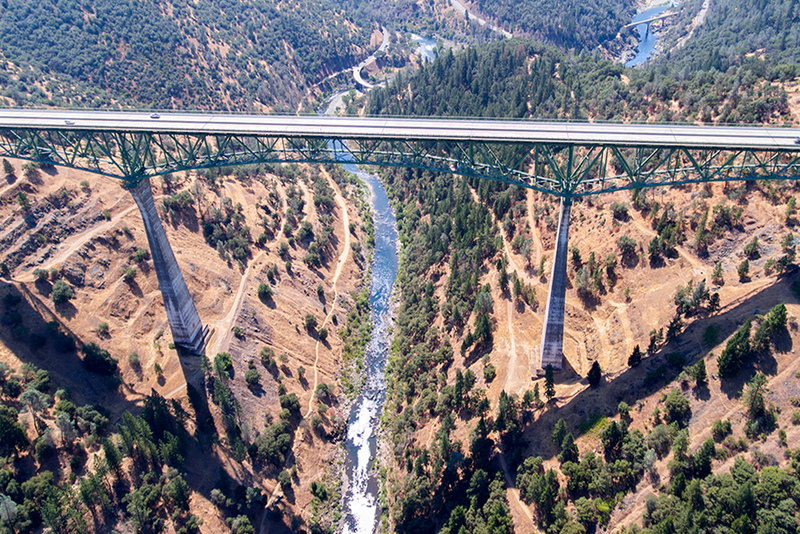 The American River offers Kayaking, the Clementine Dam, and White Water Rafting. If you haven’t taken the time to visit Placer County, you are really missing out. 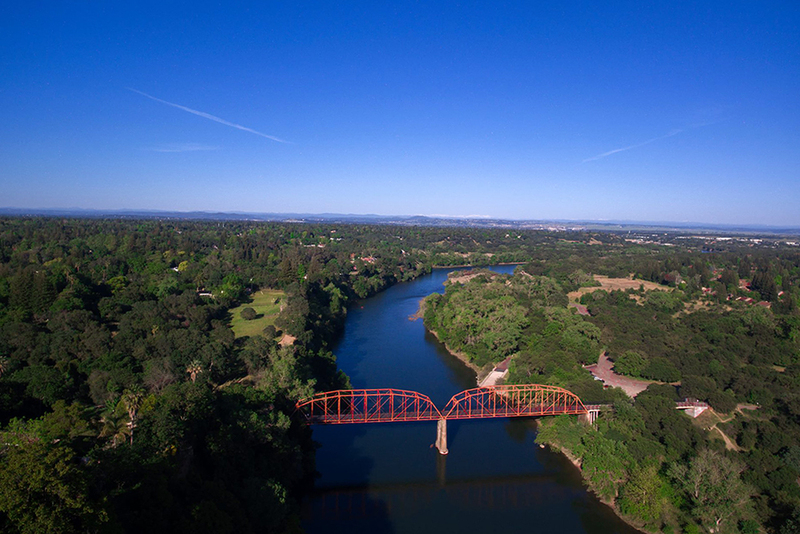 Our Sacramento Aerial (Drone) Photography spans from El Dorado to Placer County. Here are some Aerial Video’s of Roseville and Auburn! If you have any questions about our Roseville Drone Photography services, please give us a call, we are always around and waiting to help. West Sacramento’s River Front has been a place recently that has created a big stir in Sacramento. With The Barn at West Sacramento opening, and Farm 2 Fork continuing to bring great events each month. Its no doubt the fastest growing area in Sacramento in my opinion. I had the pleasure of working with the developers at The Rivers Community, and showcasing the river front neighborhood was a wonderful experience. 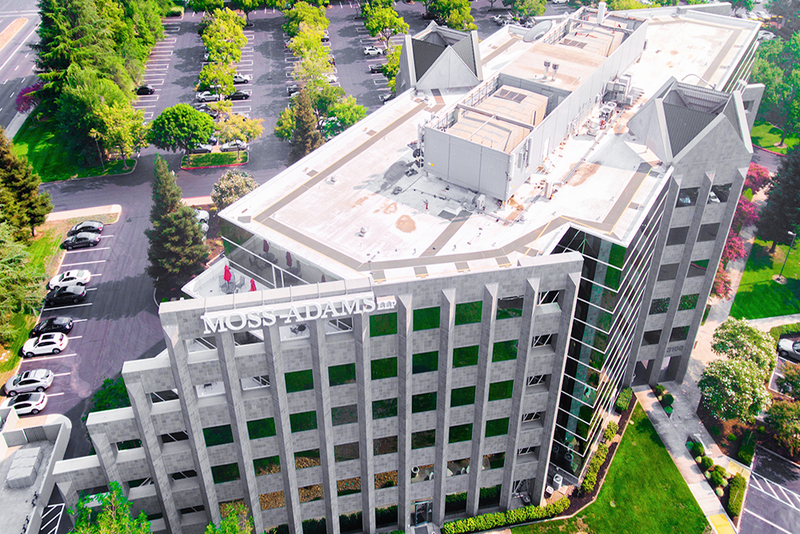 Coruscating Images specializes in Aerial Drone Real Estate Photography in Sacramento and West Sacramento. Working with Developers and Architects, our signature look has buyers excited to move into their new home. 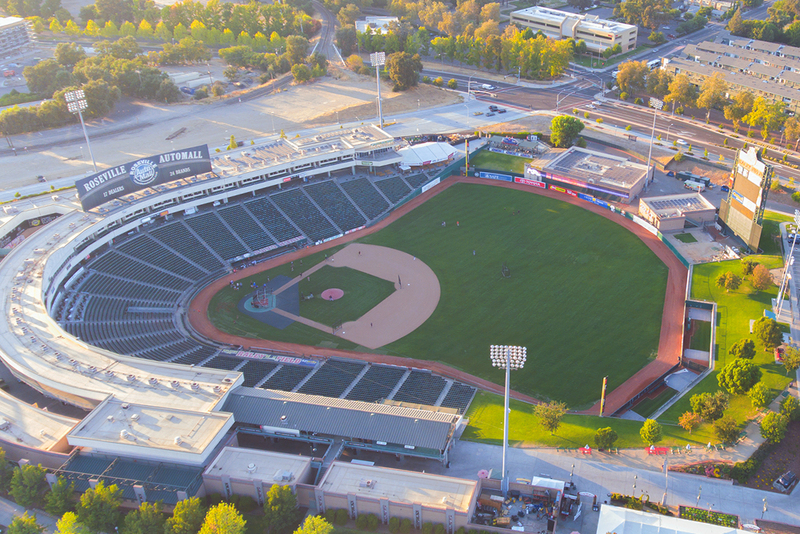 The River Cats Baseball Team, modern river-front communities, and a 5-minute walk into Old Sacramento, it’s easy to see that West Sacramento’s momentum will continue forward. 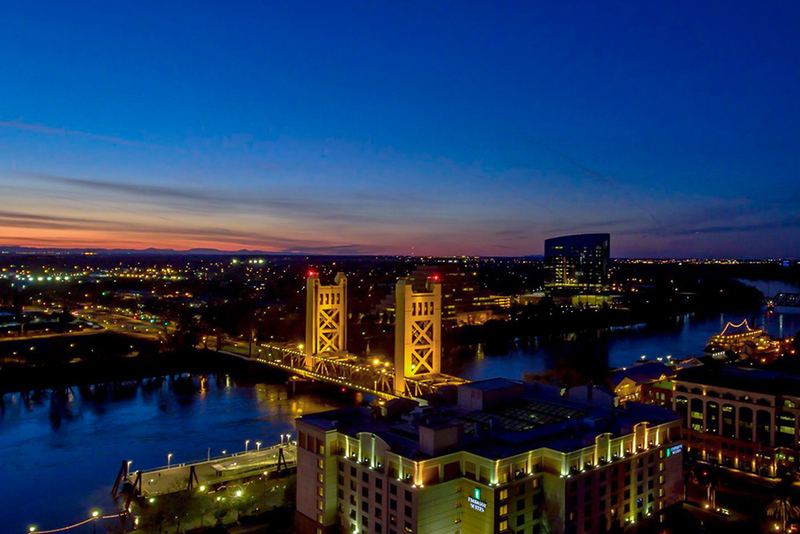 They bring a visually tantalizing emotion to our Sacramento Aerial (Drone) Photography, thanks for being such a great across the bridge! 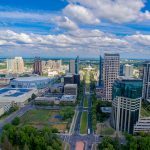 If you cannot understand my own passion for Sacramento Aerial (Drone) Photography and Videography yet I encourage you to browse my other Blogs. From Aerial Event Photography, to Aerial Construction Videography, it’s been a dream come true sharing my love of Sacramento with everyone. Rancho Cordova has a proper place in what makes Sacramento so intriguing! Here is the epicenter of Industry, I like to think of it as the Silicon Valley (Only Industrial) instead of tech of Sacramento. My detailed blog on Rancho Cordova, and its surprising history can be read here. 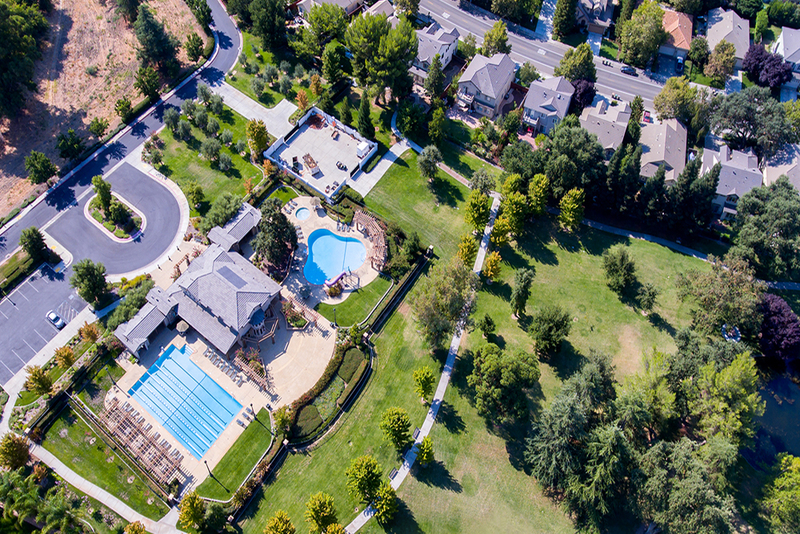 Business or family Sacramento Aerial Drone Photography wouldn’t be complete without Rancho Cordova! 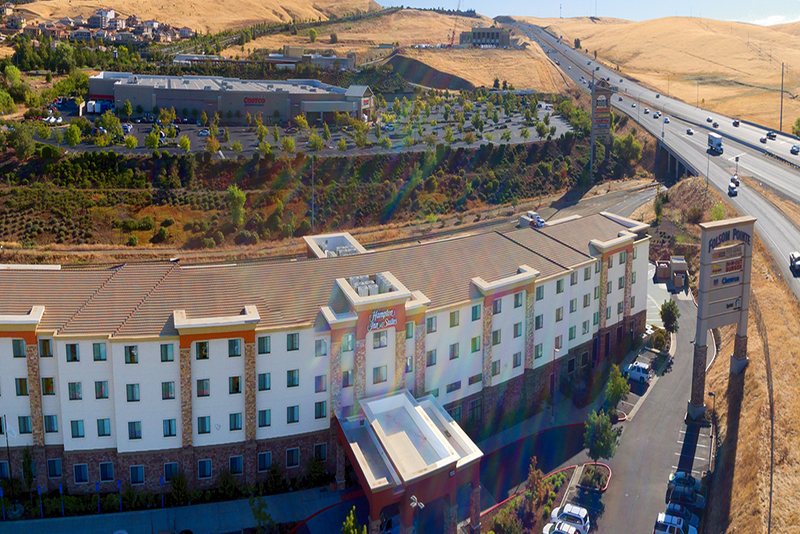 Aerial Construction Photography: Century Arden & XD Cinemark Grand Opening!